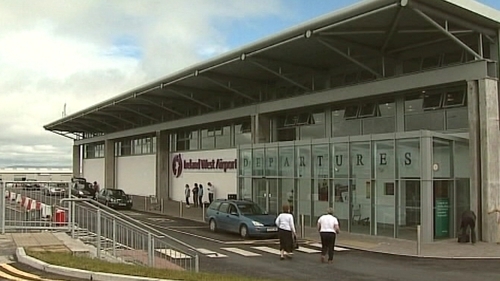 German airline Lufthansa is to start a new service from Ireland West Knock Airport to Dusseldorf from next May. Starting on May 7, Lufthansa will operate direct flights to and from Dusseldorf every Saturday for the summer months. The service is scheduled to run until September 29. Connecting services to the German cities of Berlin, Frankfurt, Hamburg and Munich will also be available for booking as part of this new service. 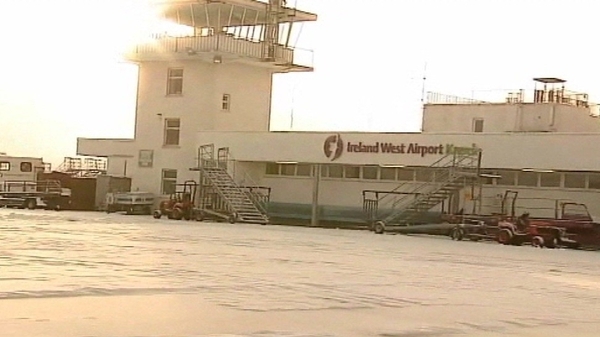 Knock Airport says the new route has the potential to bring in about 2,000 German tourists to the region, who could generate a spend of over €1m for the west and northwest regions. 'Germany has long been identified as a key strategic market for this airport but also for the island of Ireland from a tourism perspective and we are delighted that Lufthansa has chosen our airport to operate new services to and from Germany in 2012,' commented Joe Gilmore, Knock airport's managing director.